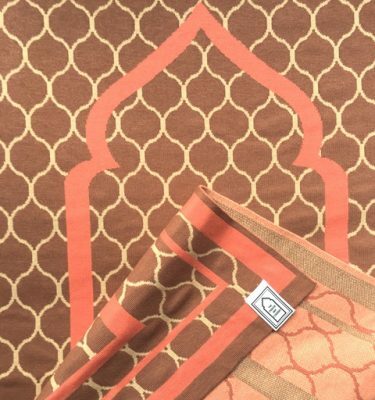 Introducing the Jamila Collection. 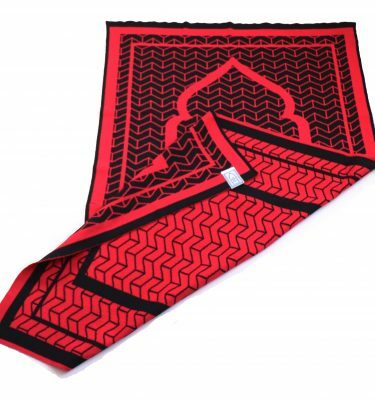 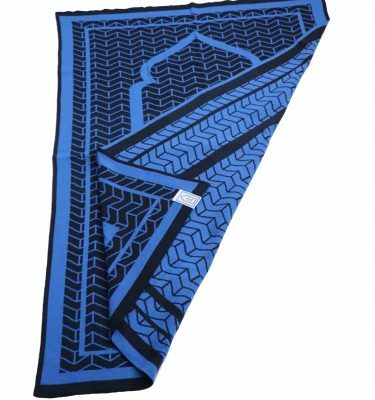 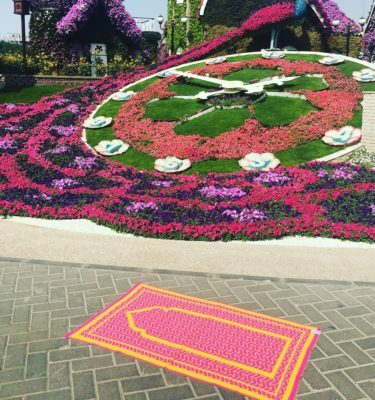 We love our Contemporary Plain Prayer Mats, the classic design is a big hit. 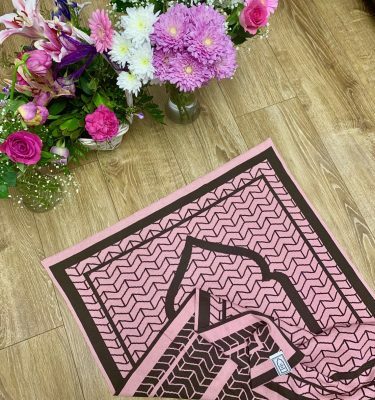 Looking at modern Muslim homes we designed some elegant patterned Prayer Mats which compliment all interiors and are compact enough to carry with you when you're on your travels. 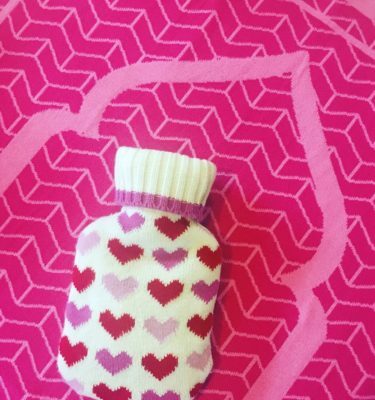 Reversible, Machine Washable and Made in Britain!